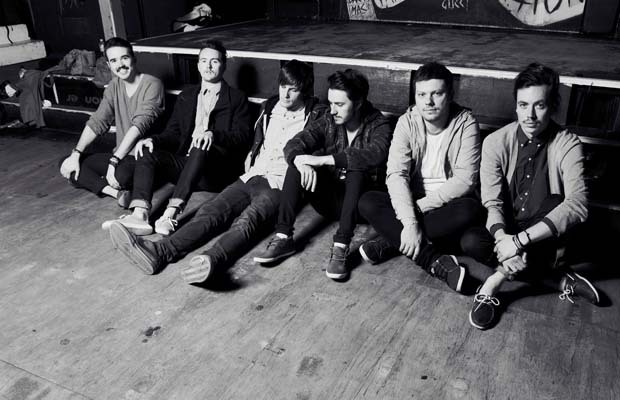 Hands Like Houses will be releasing their new album, Ground Dweller, on March 13 via Rise Records. Fans can stream the album in its entirety below. Let us know what you think!